A beautiful flower shaped pearl pendant with lab created diamonds will add flair and style to any outfit and makes a great gift for you or someone you love! 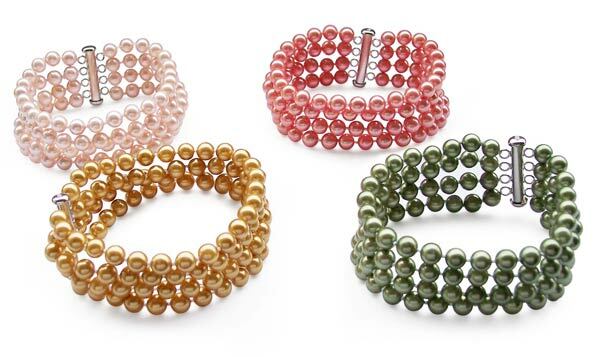 Although the picture shows only white colored pearl, Several colors of pearls are available for custom order: White, Mauve, Pink, Black, Cranberry, Baby Pink and Light Green. 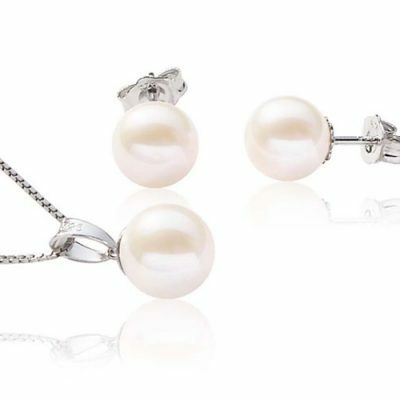 The he pendant will come with a free 16″ sterling silver box chain that also has an adjustable length from 16″ to 18″ long with 925 stamped on its clasp It is made of genuine 5-6mm pearl set in a base metal with 18K white gold for tarnish-free protection. It has an approximate size of 7/8″ x 1″. 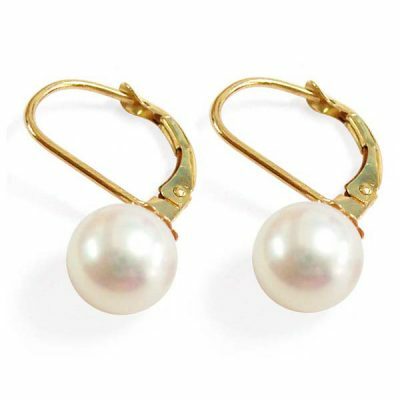 This pearl necklace pendant is guaranteed to fit any lady and any outfit.